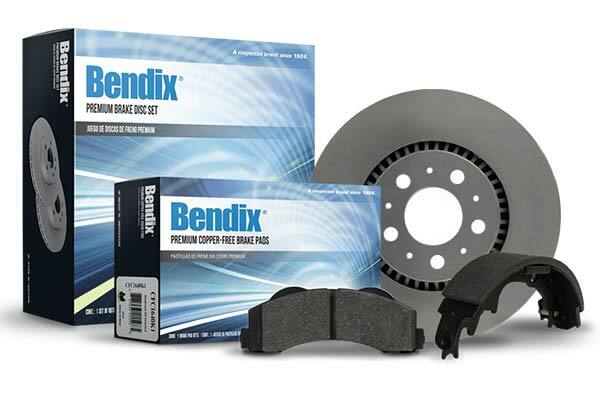 Bendix Premium Brake Pads | FREE SHIPPING | Lowest Price Guaranteed! 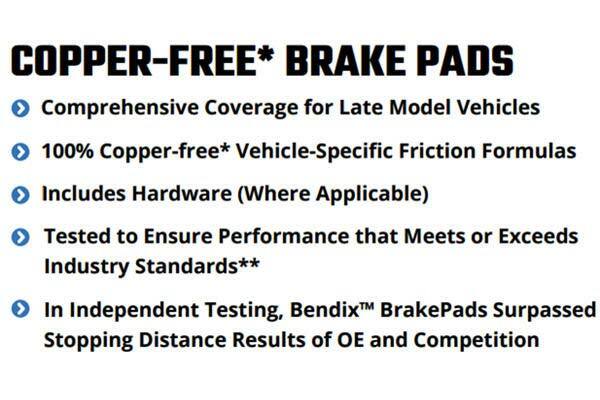 Ahead of their time, Bendix Premium Brake Pads are designed to comply with the upcoming 2025 regulations where all brake manufacturers in the US will be required to eliminate copper from their friction formulations. 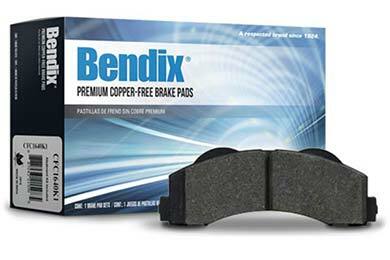 Designed to not only comply but outperform OE and other aftermarket pads that contain copper, Bendix Premium Pads are available for most vehicles that roam the roads today. 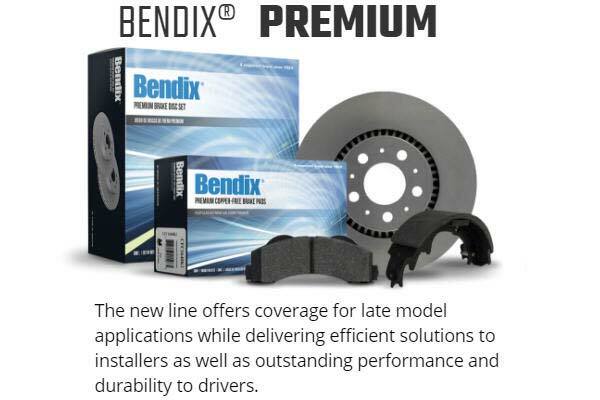 Offering premium stopping performance and noise-free operation with a unique, 4-layer shim, upgrading to Premium Brake Pads from Bendix is a no-brainer. 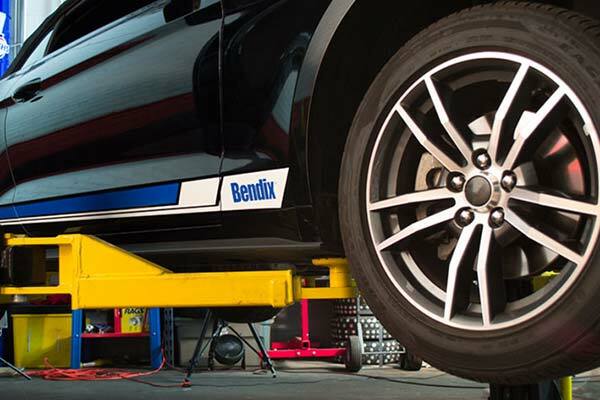 Your Bendix Premium Brake Pads include hardware when necessary and come backed by a 12-month warranty. Parts came in a in a short time. 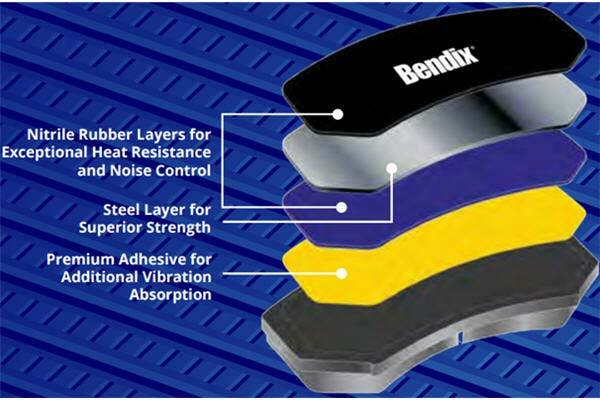 The pads from Bendix are great. Simple installation and they do come with the clips. 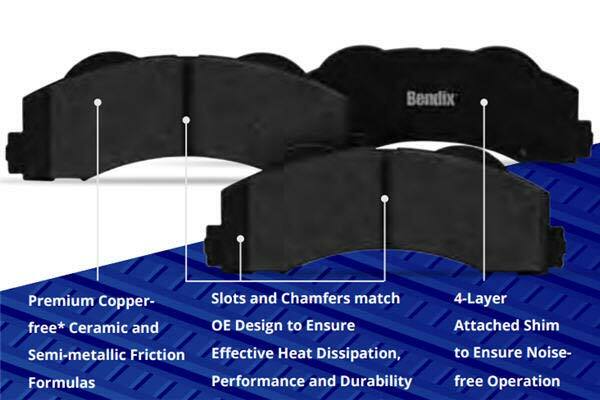 These pads went on in minutes and worked perfect. Plus, they did come with the clips even though they weren't shown. 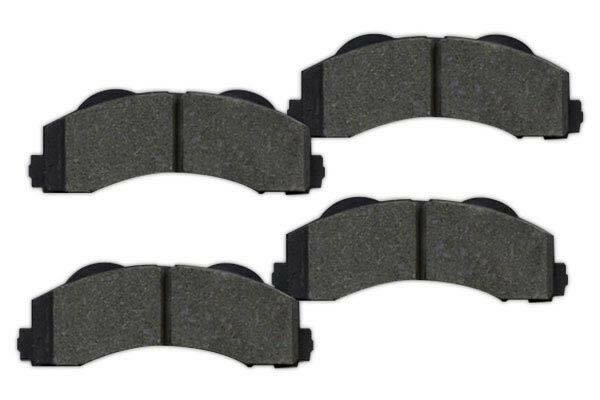 Never going to pay to have my brakes done again. Thanks Auto Anything! Appears to be well made. Reference # 753-680-164 © 2000-2019 AutoAnything, Inc.